This weeks Artsy Wednesday theme is nails inspired by a print or pattern! 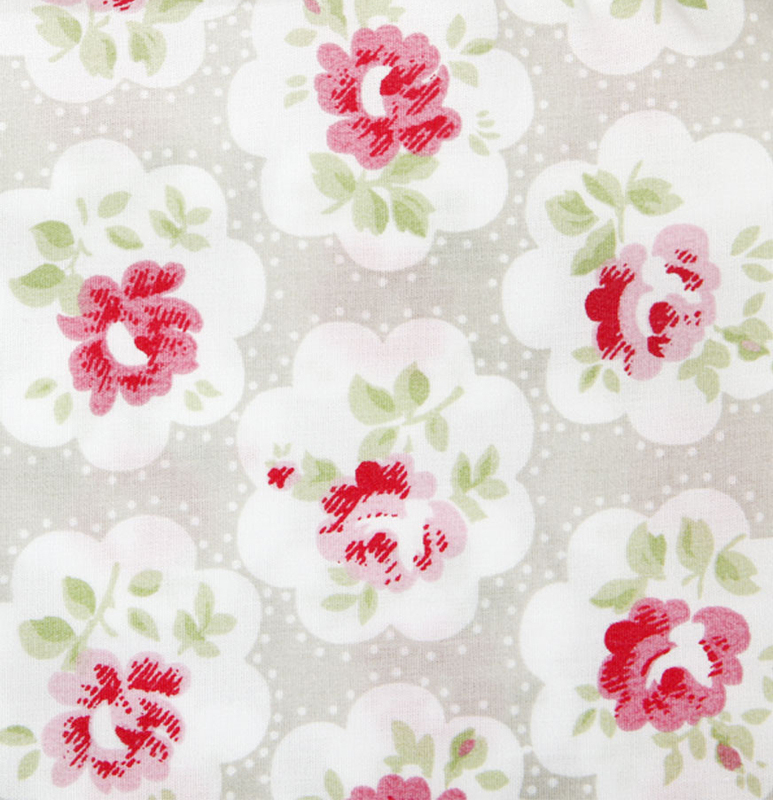 I was really excited for this one as I love nothing more than a beautiful Cath Kidston Print! and here are my nails..
Catch you all next week for another Artsy Wednesday post! Next time its Galaxy Nails! Yay! 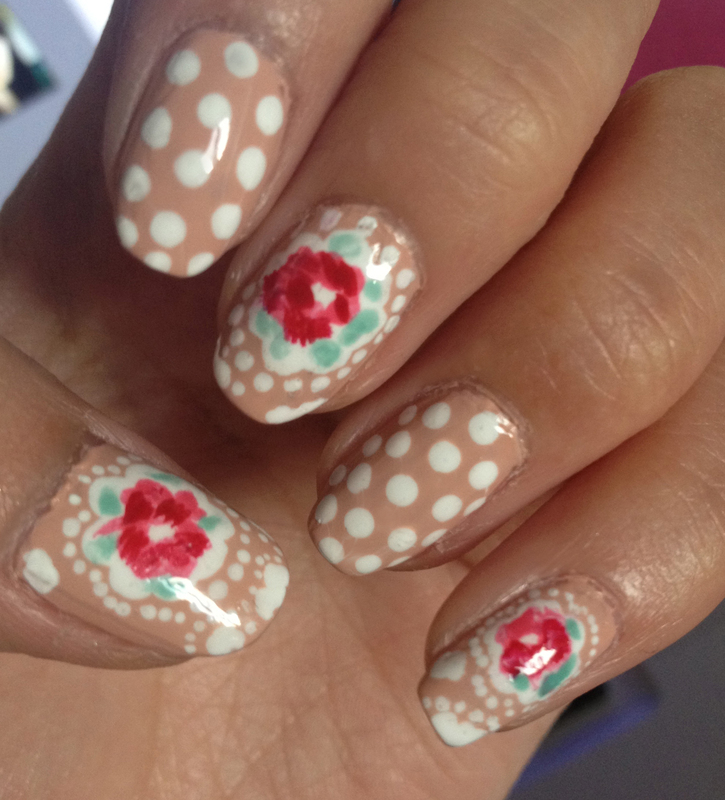 Tags: Artsy Wednesday, Beauty, cath kidston, Nail Art, nail designs, Nail Polish, nailpolish, Nails, pattern, pretty nail art, pretty nails, print, provence rose print, wedding nails. Bookmark the permalink. Thus far my favorite nail design! Its so dainty and perfect polka’s and flora’s! i almost done cath kidston too! This are so adorable! Love it! So pretty, looks very feminine high tea-ish! This is SO pretty!! It would be so pretty to do it with baby blue as the base aswell!